Coaches, Athletic Directors, Superintendents, Administrators and Team Organizers alike, all face the battle of funding for their teams and programs. We are here to help! 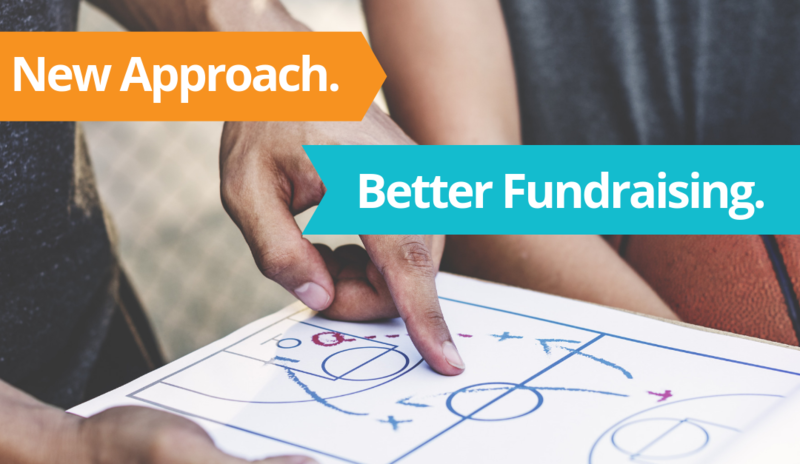 Use this workbook as a guide to help you generate funds for your team. Within, there many tips and tools to help you succeed.